In 1834 a fire broke out in the kitchen and when firefighters and police arrived found the cook chained to the stove. Apparently she started the fire because she rather kill herself than to be sent to the “punishment room” where no one came out alive. The torture chamber was discovered in attic. It was a room where Madame Delphine tortured, mutilated and had practiced experiments on slaves. Police found in the attic the most horrifying scene they have ever seen. There were mutilated bodies and chained dying slaves. Several bodies were also found in the backyard. It is said that the “Mistress of the death” and her family escaped to France after the fire. 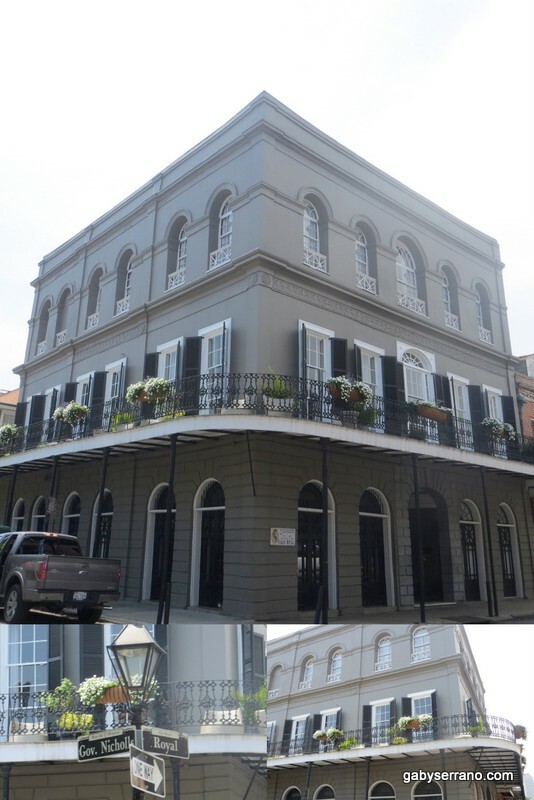 According to Ghost Stories of New Orleans, this place is said to be haunted. Even actor Nicholas Cage once owned this property but later lost it at a foreclosure auction. 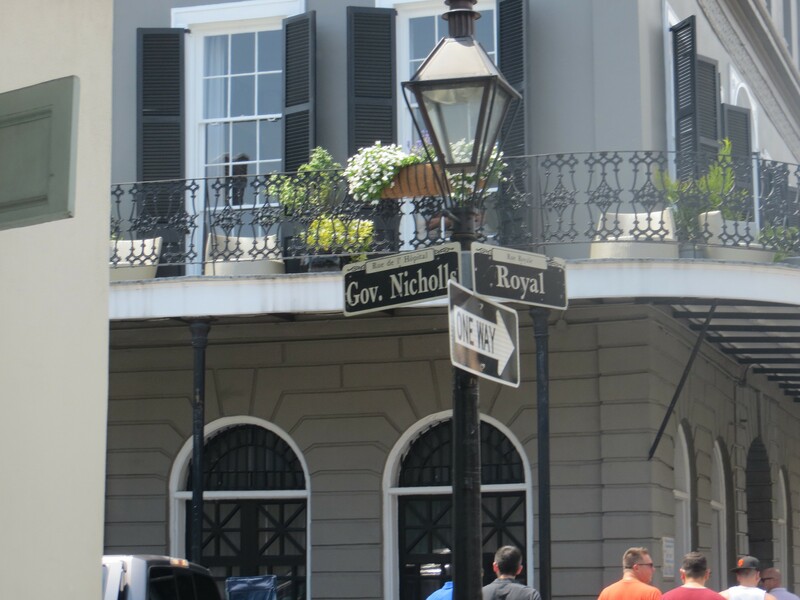 The house is located at 1140 Royal Street, on the corner of Royal St. and Governor Nicholls St.